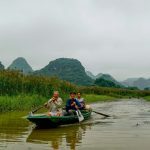 The world may only know Vietnamese people through documentation about the Vietnam wars in which the Vietnamese were described as the combative warriors. In fact, Vietnamese people are really brave warriors in wars but extremely gentle and rustic citizens in peace. They are willing to fight against any enemies but can make friends to them when the wars are over. 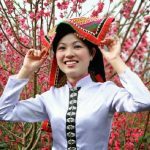 However, there are still many unknown things about the characteristics and lifestyle of the Vietnamese people which are shown below. 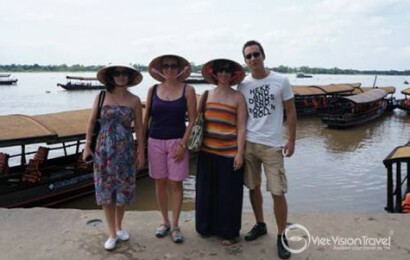 In general, the Vietnamese people are friendly and hospitable to each other. Besides, most Vietnamese people are modest. This characteristic is shown when they receive a compliment for their achievements. In this situation, they usually refuse the praise and pass it to other people’s merits. In addition, self-respect is also another typical Vietnamese characteristic. They do not like accepting help from others because gratefulness is considered a debt. 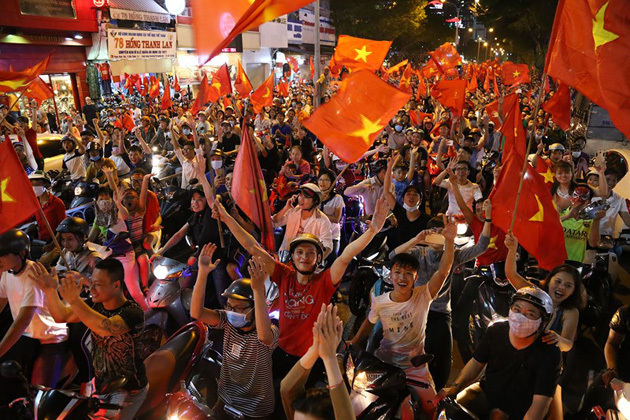 Furthermore, Vietnamese people have great national pride. Especially when an individual or groups from Vietnam achieve global or regional success, that proud spirit is rising higher and higher. The Vietnamese are extremely hard-working and long-suffering. Because most of the Vietnamese people were born in poor conditions, they have to work hard for a living day by day when being very small. 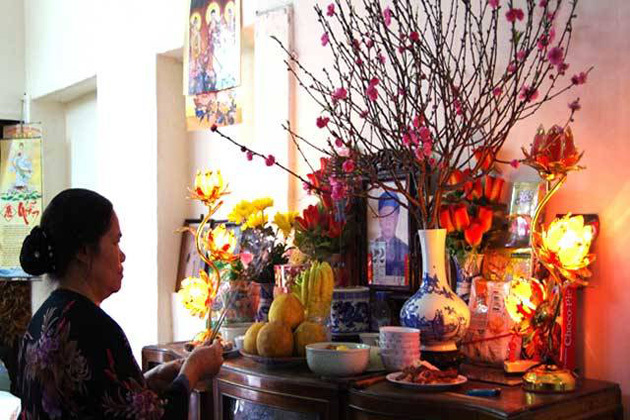 Additionally, every Vietnamese generation is taught to show their respects to the previous one. 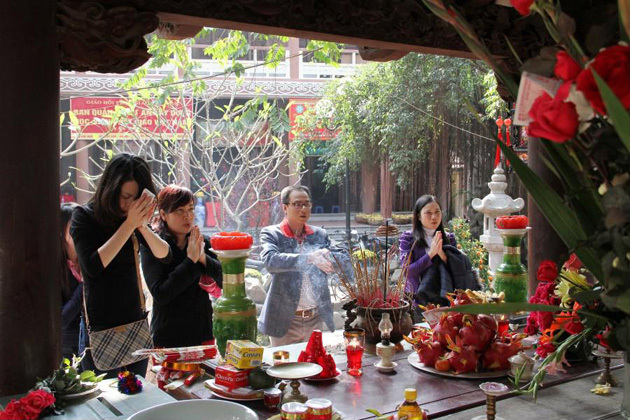 Vietnamese believe that the ancestors in heaven will bless them with the luck and protect them from the evils. Vietnamese people are appreciated by foreigners to be intelligent and creative. That is the reason why Vietnam destroyed by wars along its history could develop magically in the early of the 21st century. The Vietnamese are also skillful as well as studious to create well-qualified products like fruits, seafood, and crafts exporting to the countries all over the world. Their lifestyle especially the way to communicate with others is strongly affected by Confucianism. Confucianism has been playing an important role in Vietnamese’s thinking and conception for a thousand year with the leading principle of humanism, benevolence, and leniency among people. 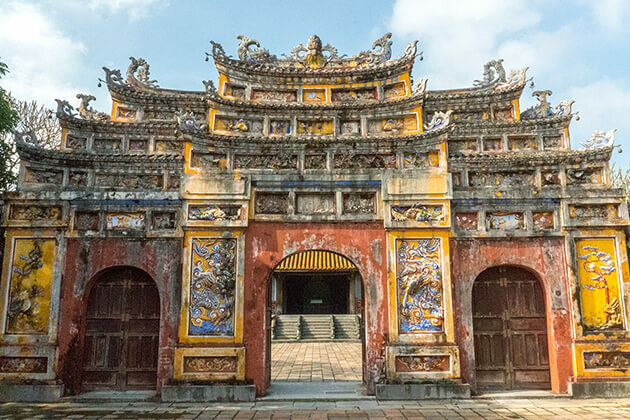 Besides, other Vietnamese religions and beliefs such as Buddhism and Taoism are widely worshiped by Vietnamese people. They often pray Gods for health, wealth and happiness. 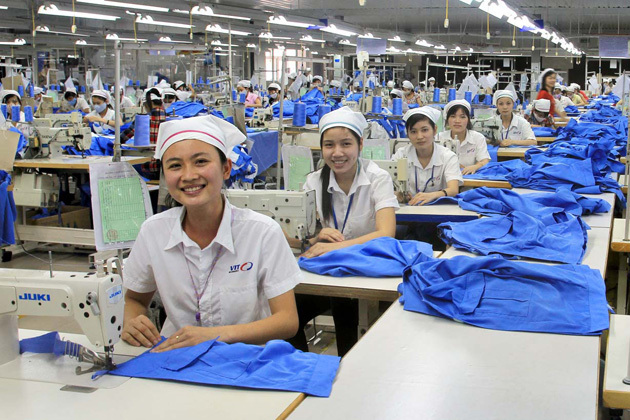 Vietnam is in the period of industrialization and modernization. 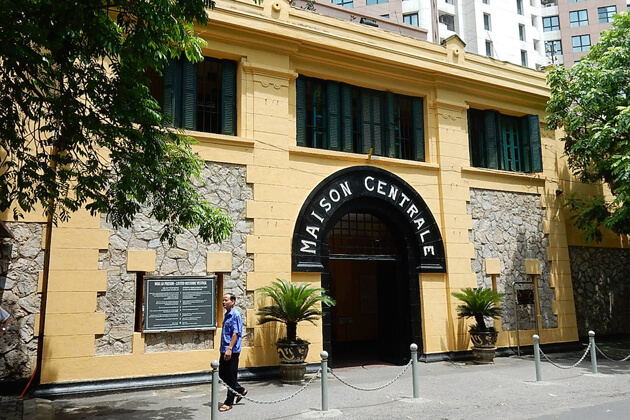 Nonetheless, Vietnamese always treasure the traditional value belonging to the past. Many customs and tradition such as Chung cake on Tet holidays, lantern procession in the Mid-Autumn Festival are always maintained spread widely from generations to generations. In daily life, clothes and meals in Vietnam have many similarities to the past. 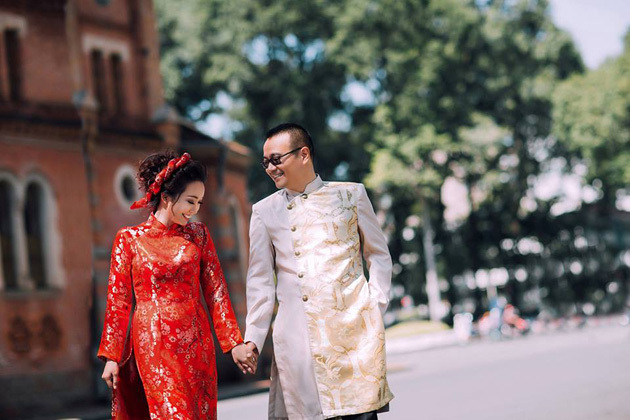 Traditional costumes such as ao dai, ao tu than and traditional Vietnamese cuisine still appear in modern life. Besides, the reciprocity and unity are also emphasized as another crucial point of view in society. As for the Vietnamese, friendship is much appreciated that they consider it as important as their family or even more than that. 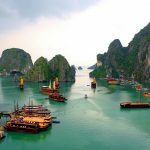 Therefore, in Vietnam, there is a popular saying that “next-door neighbors are much more important than distant relatives”. Their hospitality is shown clearly in the way they greet and treat their friends and visitors. 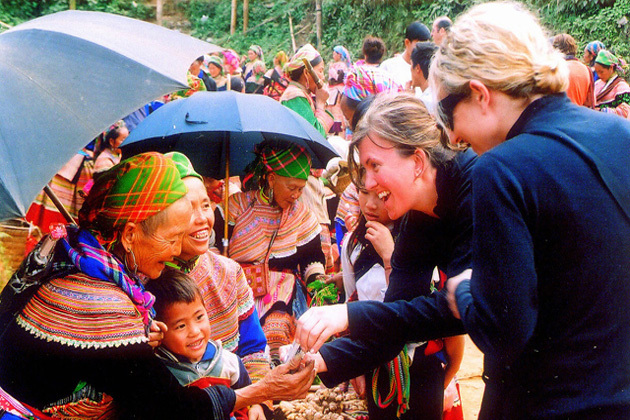 Either pre-arranged or unexpected, you always can receive a warm welcome from Vietnamese people because this is a part of their traditional culture. 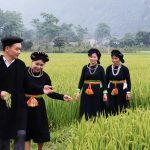 Despite going through many ups and downs, basically, Vietnamese have still kept traditional values in their lifestyle reflected in the relationship between family and friends. 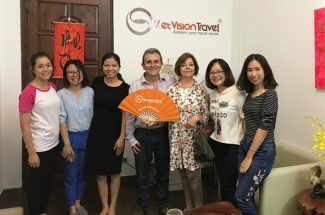 Thanks to that, Vietnamese people in foreigners’ eyes are always described with typical adjectives such as friendly and hospitable. 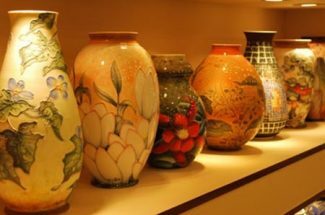 These characteristics are also used as an impression to attract tourists to visit Vietnam.